Less than a year after closing all of its restaurants outside Colorado, Pizzeria Locale is preparing to grow its footprint at home. The Chipotle-backed company plans to open two new locations in Denver, at 7505 E. 29th Place in Stapleton and 895 N. Albion St. in the Hale neighborhood, a staffer at one of the company’s locations confirmed Friday. The staffer said that the Stapleton location will come first, targeting a late July opening, while the Albion Street location — which will be part of the 9th and Colorado development — is expected to open by year-end. Pizzeria Locale closed all its out-of-state locations — three in Cincinnati and two in Kansas City — last June, leaving the brand with only its two Denver locations, one at 6th and Broadway and the other in West Highland. In collaboration with Chipotle, Mackinnon-Patterson and Stuckey opened Denver’s first Pizzeria Locale in 2013, mimicking the Mexican chain’s fast-casual business model. Pizzeria Locale began expanding into the Midwest in 2015. In early 2018, however, Chipotle got new leadership when former Taco Bell exec Brian Niccol took over from founder Steve Ells. The closures were announced months later. Pizzeria Locale offers a variety of red and white pizzas, as well as a build-your-own-pizza option and a selection of salads. Mackinnon-Patterson and Stuckey are also behind Frasca Food & Wine in Boulder and Tavernetta in Union Station. They could not be reached for comment. 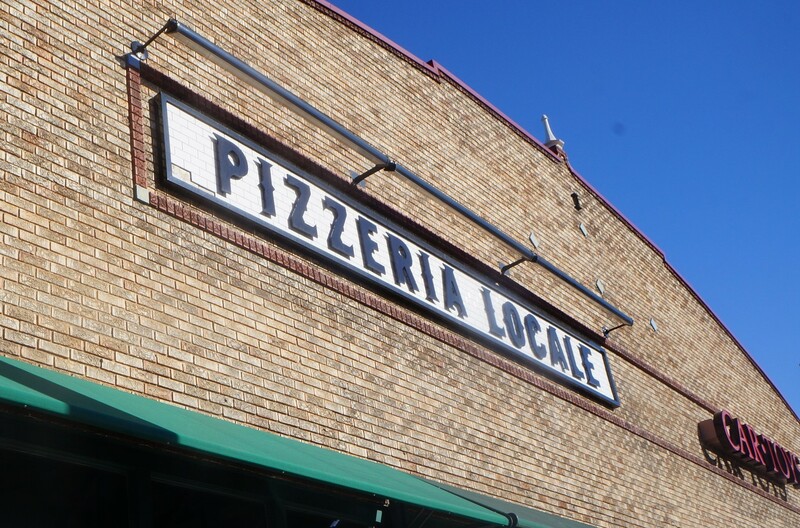 1 Comment on "Pizzeria Locale plans two new Denver locations after closing out-of-state restaurants last year"
I really enjoyed my meal at Pizzeria Locale in Boulder. Fine dining with related prices. My meals at the chain have been meh. The wine is horrible. And, sadly, no “queso” topping. I have given up on Chipotle. Firing Steve Ells was a mistake.